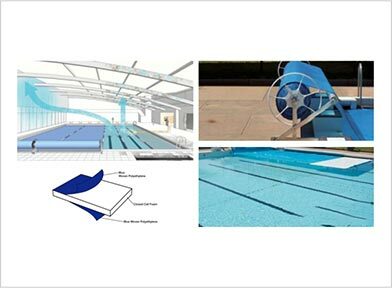 From keeping your pool free of debris and helping the water better retain heat to reducing algae growth and chemical use, swimming pool covers in Melbourne serve many functions. In fact, if your pool is heated via a gas heater or a heat pump, a cover is now mandatory! These pool covers offer superior heat retention, water retention, are long lasting (they won’t break down over time) and are more aesthetically pleasing than other options on the market. They are made from a high quality multi-layered, foam-based material and carry the Smart Approved WaterMark.